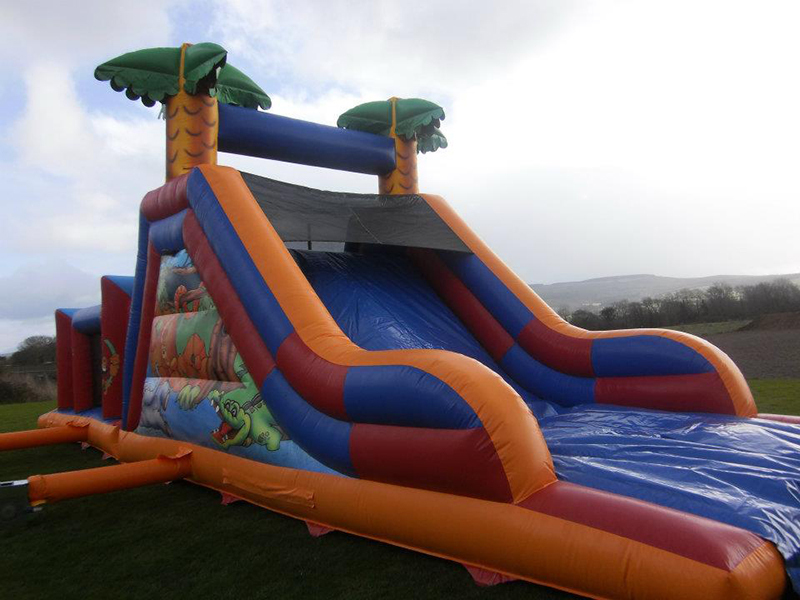 Has to be one of our most popular units, kids all love slides ! 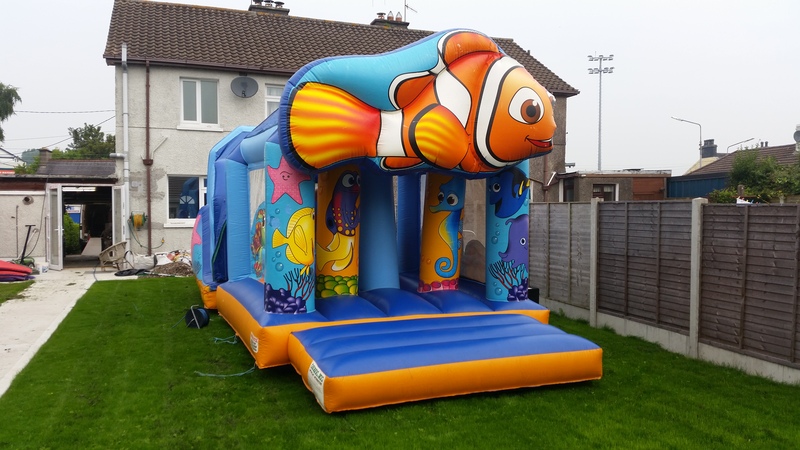 This brightly coloured two part slide will have children of all ages screaming with delight. 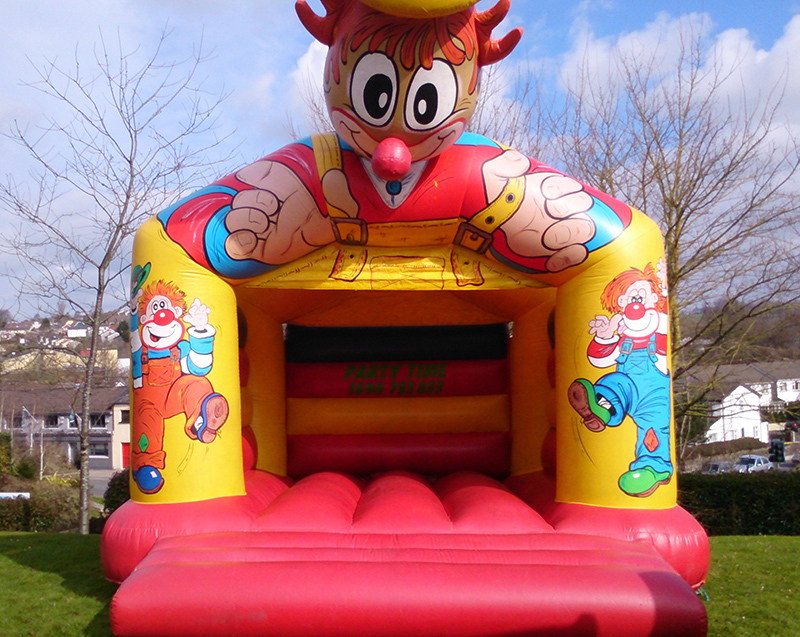 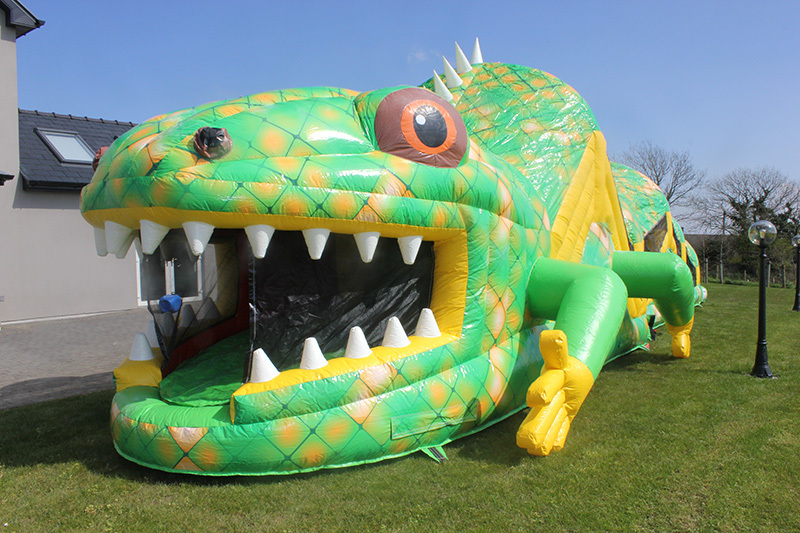 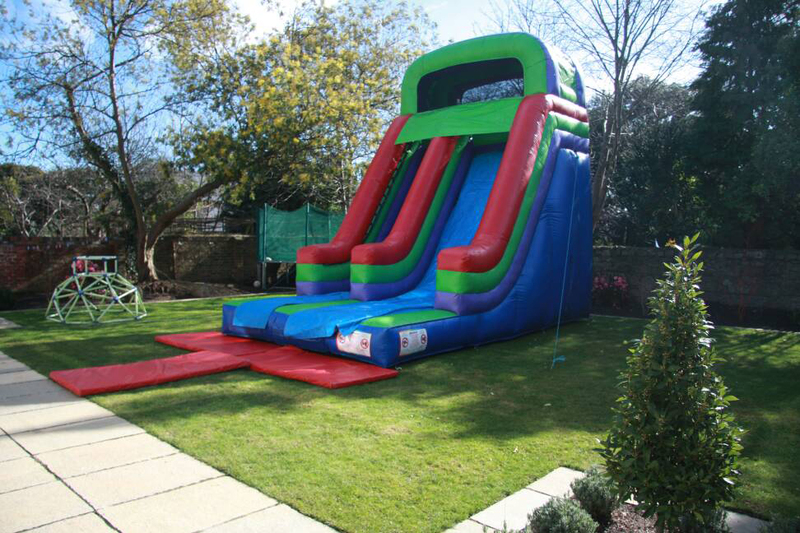 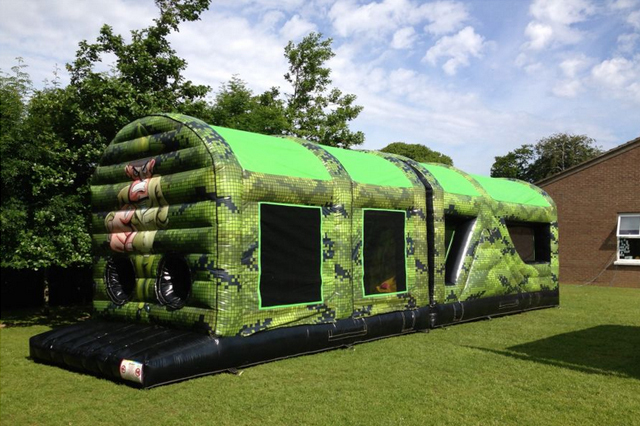 One side to climb and the other side to slide down, this is a super addition to any garden party. 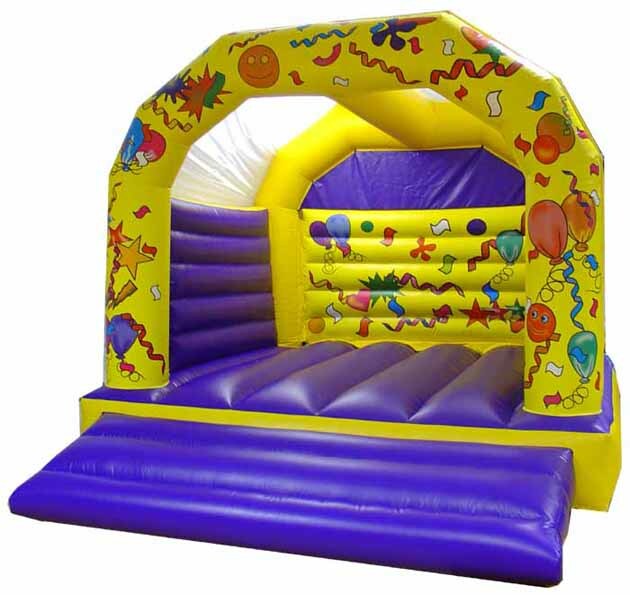 Fully enclosed platform at the top for safety and should only be used in a feet first position for going down. 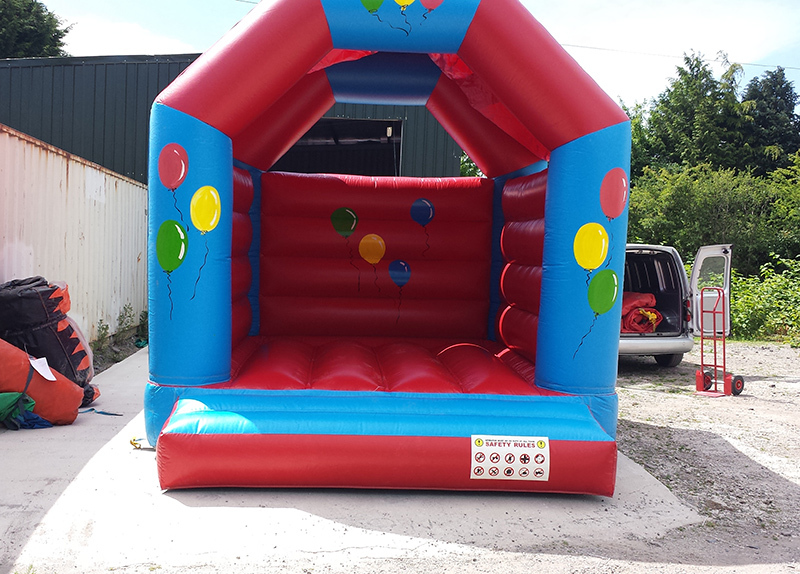 As with all our products adult supervision is a must.